As Performed by Gordon Goodwin's Big Phat Band. Arranged by Gordon Goodwin. Jazz Ensemble; Performance Music Ensemble; Single Titles; SmartMusic. Gordon Goodwin Series. Christmas; Jazz; Sacred; Winter. Part(s); Score. 86 pages. Belwin Music #00-38710. Published by Belwin Music (AP.38710). Gordon Goodwin gives this easy-to-play holiday chart a jazz waltz treatment. 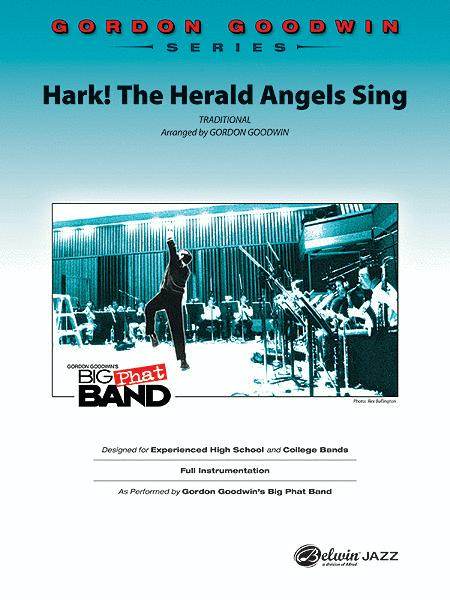 Features include: a soprano sax part (alternate alto 1 part), a 2nd alto part with flute (alternate 2nd alto sax-only) and solo space for soprano (alto), alto 2, and tenor 1. Lead trumpet range is only to high D. This title is available in SmartMusic.